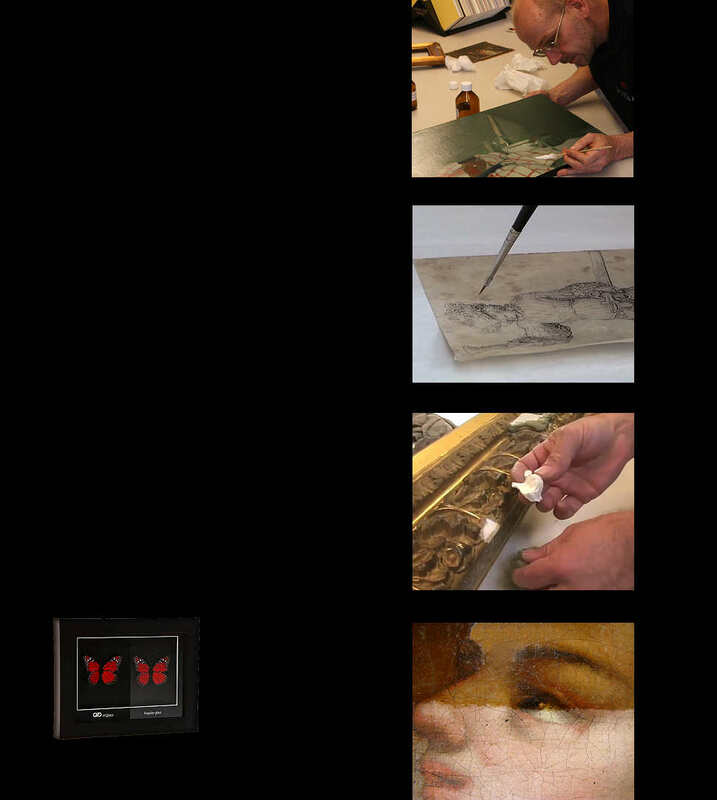 Framer Willem Blaauw has been certified by the Worldwide Fine Art Trade Guild and honored by the association as one of the best framers. Your guarantee of the highest quality! Many special framing and museum commissions are therefore already passed through his hands, including the Dead Sea Scrolls. For the Drents Museum we recently manufactured replicas of 17th century mirror frames with interactive displays. 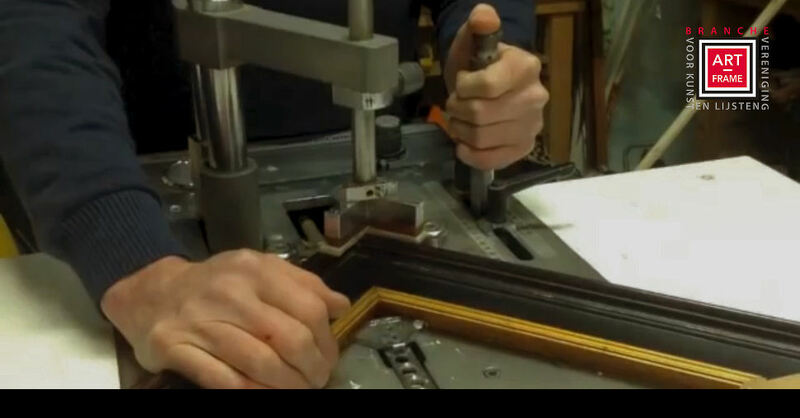 We would like to offer you solid advice and we manufacture your frames with care and attention. The framer is located in the former carriage house on the estate and a visit is always worthwhile. Create your own framing online. A photograph, or birth certificate. For every occasion you can simply order a frame online that suits your wishes. Frame inspiration or frame online?